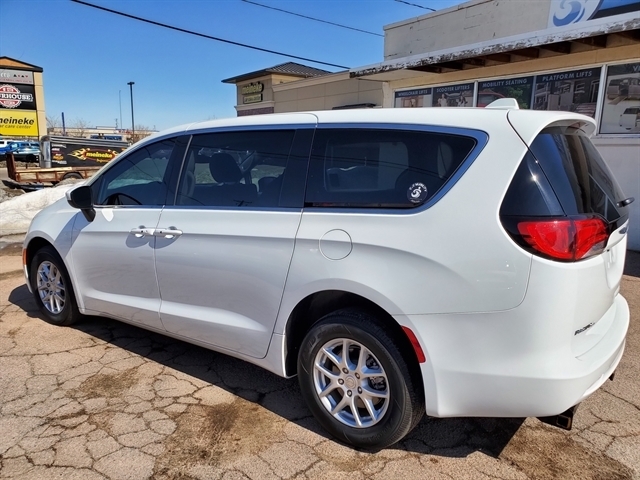 Take a look at this beautiful 2017 Chrysler Pacifica. 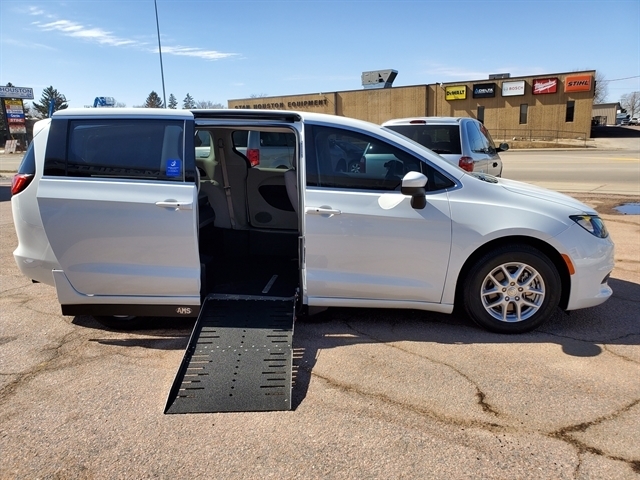 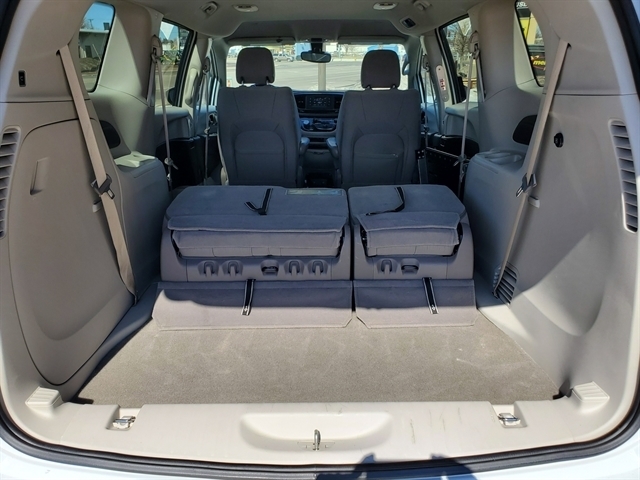 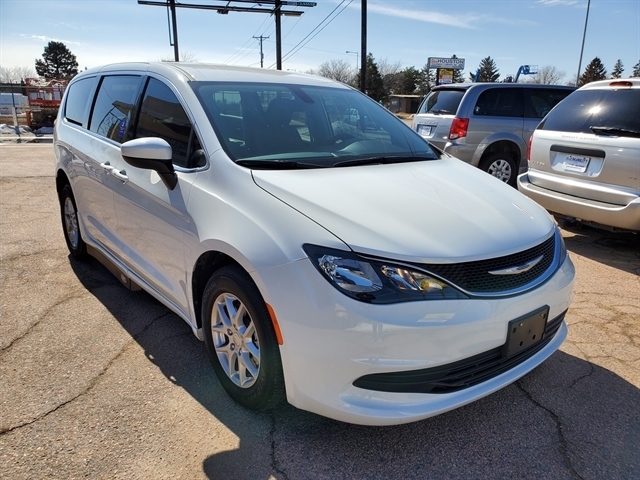 Low miles and many features help this van stand out. 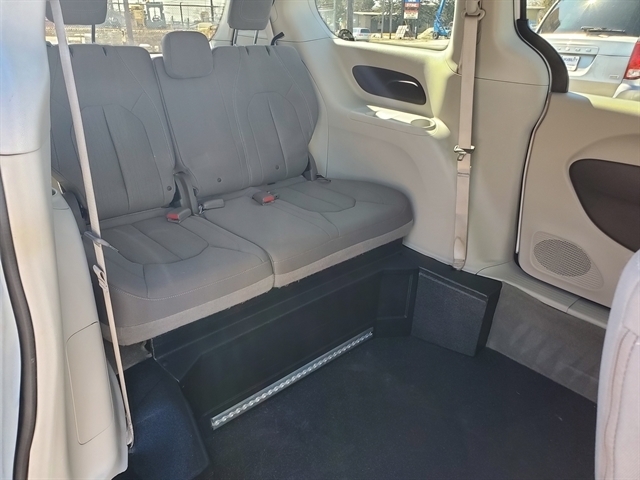 The AMS lowered floor conversions is one of the most reliable conversions on the market today. 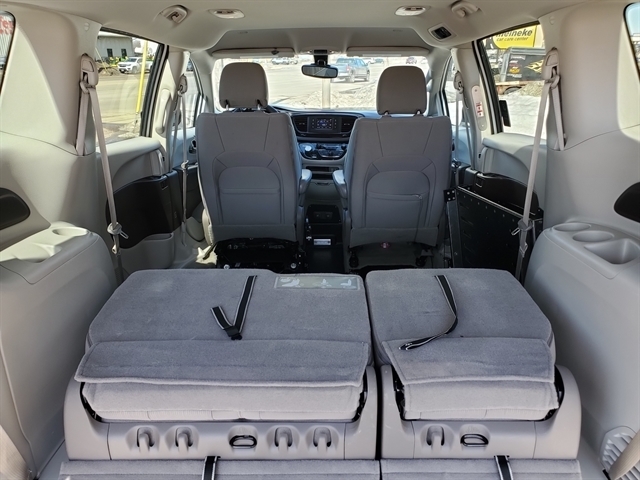 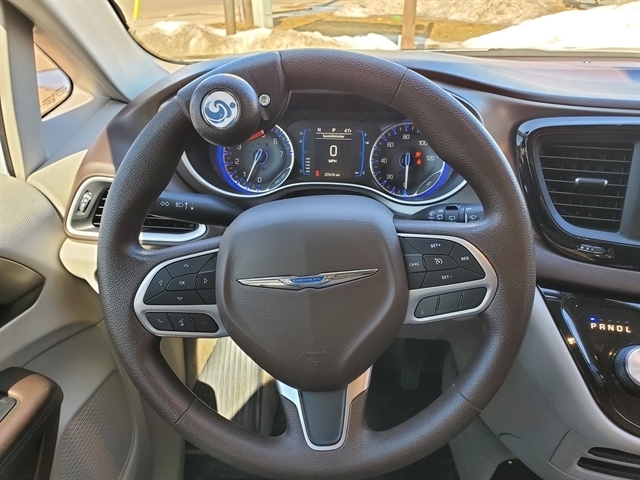 A 6 way powered seat base in the driver position facilitates a driver application if desired. 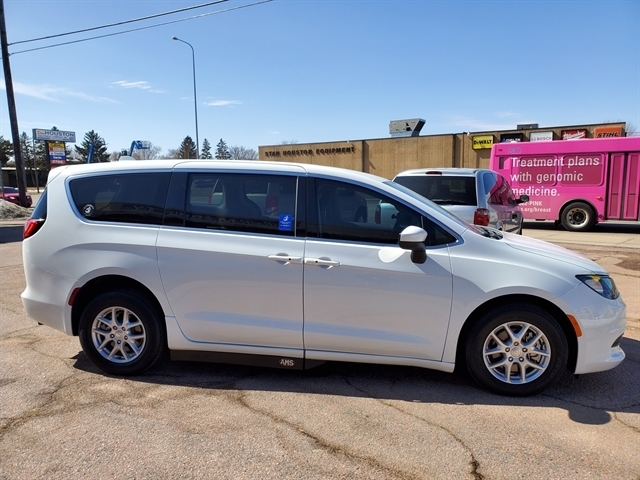 Stop by and take a look at this sharp van today! 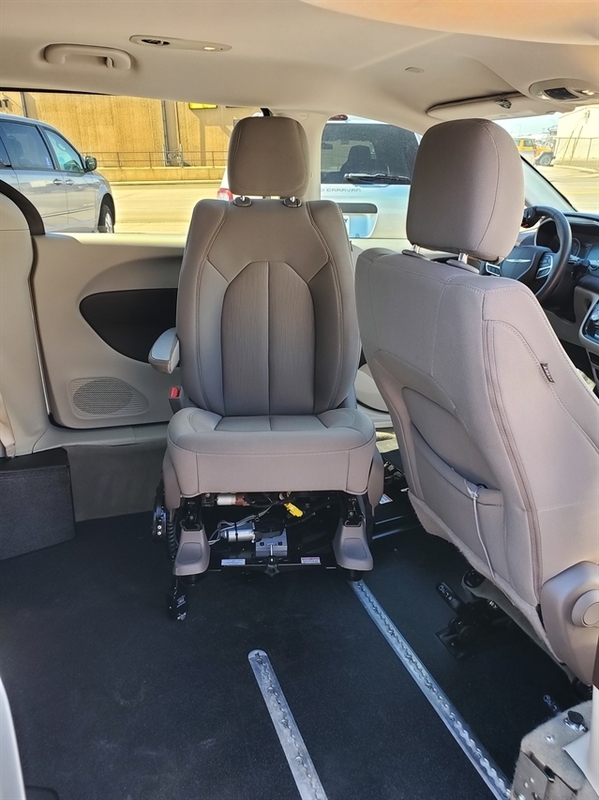 Hello, I would like more information about the 2017 Chrysler Pacifica, stock# 1023. 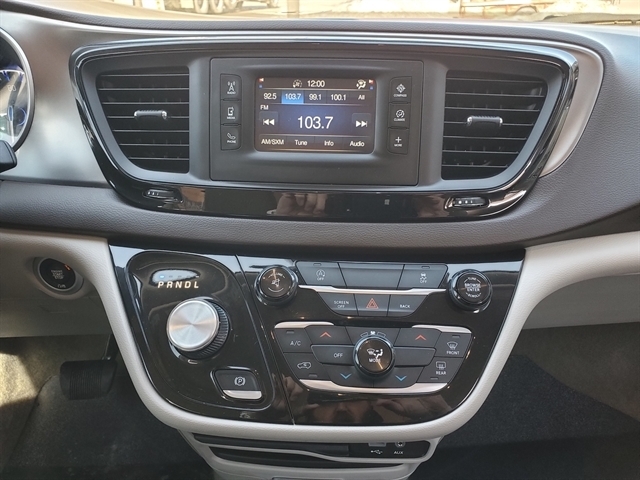 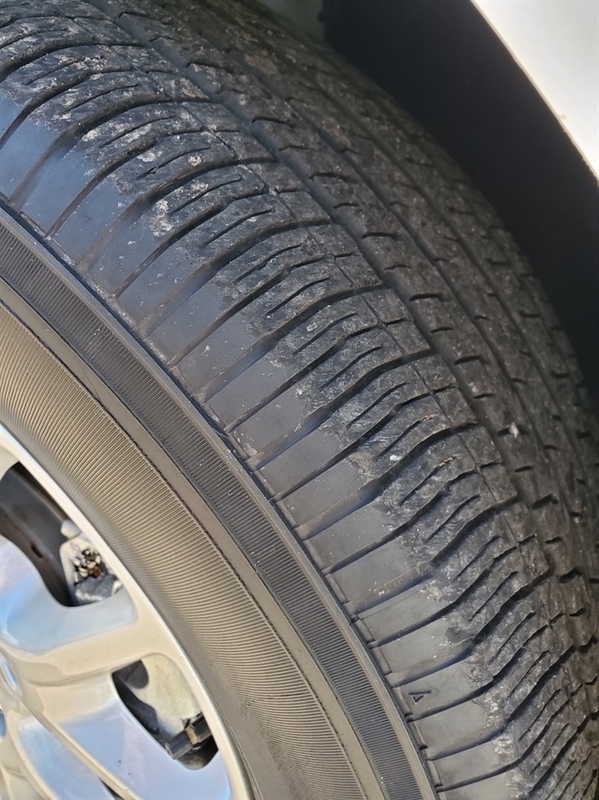 Hello, I would like to see more pictures of the 2017 Chrysler Pacifica, stock# 1023.